The Ambassador of Djibouti to Ethiopia, the President of the Ports and Free Zones Authorities, the President of the Djibouti Chamber of Commerce and the many senior officials from the public and private sectors also took part in the 15th meeting of the Joint Committee . As for the Ethiopian delegation, it was led by the Minister of Foreign Affairs of the Federal Democratic Republic of Ethiopia, Mr. Workeneh Gebeyehu, and included more than ten ministers as well as senior officials from the public and private sectors. This ministerial meeting was preceded from 27 to 29 January by a meeting of experts from two countries. An essential prelude to the ministerial meeting, the joint technical committee of the two countries has deliberated over the last three days on technical issues. The opening ceremony, co-chaired yesterday by the Djiboutian head of diplomacy and his Ethiopian counterpart, was an opportunity for the authorities of the two countries to have fruitful exchanges on the strengthening of the cooperation ties between Djibouti and Ethiopia. . 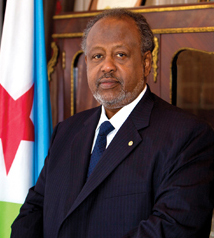 In an intervention at the opening of this 15th meeting of the Joint Committee, the Djiboutian Minister of Foreign Affairs and International Cooperation, Mr. Mahmoud Ali Youssouf, considered that relations between Djibouti-Ethiopia were a showcase of integration. in the implementation of the African Union Agenda 2063. Minister Mahmoud Ali Youssouf reiterated the importance of peace and stability in the region to enable all countries to move towards common development and regional integration. Ethiopia's Minister of Foreign Affairs, Dr. Workneh Gebeyehu, stressed that the peoples of Ethiopia and Djibouti are two peoples intertwined with culture, religion, language, tradition and history. The head of the Ethiopian diplomacy said that the 15th meeting of the Joint Committee was a new expression of our determination to strengthen the existing cooperation between the two countries. Recalling Prime Minister Abiy Ahmed's first visit to Djibouti, Mr. Workneh recalled the utmost importance his Government attached to its ties with Djibouti. 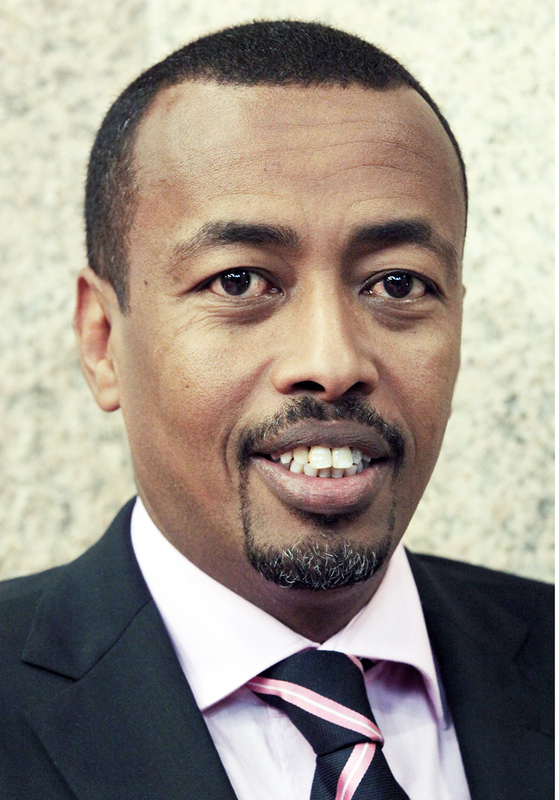 The Ethiopian Minister of Foreign Affairs finally noted that both countries had very good experience in tackling common security problems such as terrorism and extremism under the auspices of IGAD. Mr. Workneh said that it is more than necessary to intensify collective efforts to consolidate the nascent peace and stability in the region. 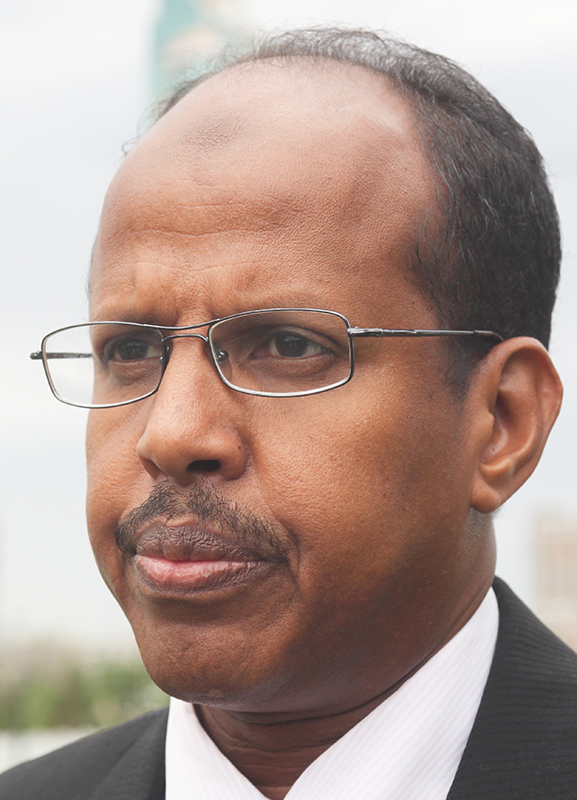 Congratulating the Government of Djibouti for taking steps to improve relations with Eritrea, Dr. Workneh said that President Guelleh has been an effective catalyst for bringing hope to the region. Recalling the number of cooperation agreements signed by both countries, Workneh stressed the need to accelerate the implementation of these agreements to further strengthen ties. Following their interventions, the heads of the two delegations and the ministers present reviewed the items on the agenda. The ministerial meeting then took place in three sub-committees dealing with political, social and economic issues as well as issues relating to ports and transport. It should be noted that the members of the Ethiopian delegation visited yesterday, Wednesday, the port infrastructures and the free zones. Lastly, the head of the Ethiopian delegation, Dr. Workneh Gebeyehu, paid a courtesy call on the President of the Republic, Mr. Ismail Omar Guelleh. During this meeting, the Djiboutian Head of State welcomed the results of the 15th meeting of the Joint Ministerial Committee. He also stressed the need to further strengthen the multifaceted historical relations between the two countries. The two sides agreed to hold the sixteenth meeting of the Joint Ministerial Committee in Addis Ababa, Ethiopia.